We offer a range of project management and construction consultancy services for all phases of your project. Working with a professional project management team can save you time and money, find out how. Get in touch for fast and friendly advice from a member of the team in our Kent or London offices. Logic PM is a RICS accredited, independent, construction project management company. Our focus is the successful delivery of your project. We are a nationwide consultancy working from our central London base and regional office in Maidstone, Kent. 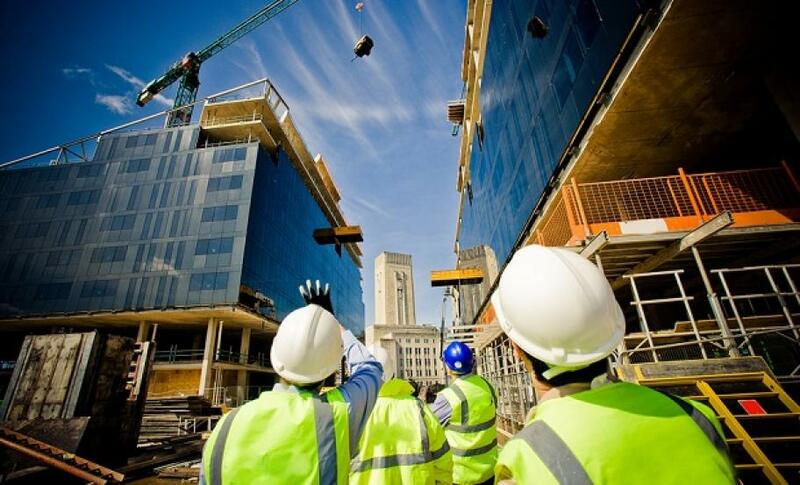 We offer a range of construction consultancy and project management services to support you and your business. We would be happy to develop any of our project management services to meet the specific needs of your commercial project. Call the team at Logic PM on 0203 397 7444 or email info@logicpm.co.uk to find out more.